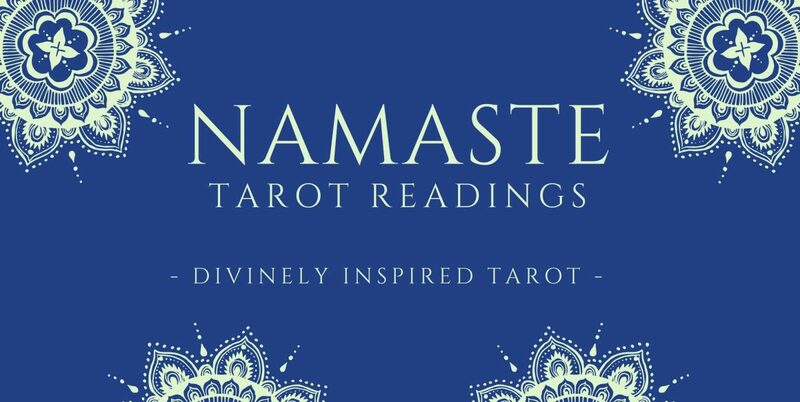 A Space for Tarot – All things metaphysical. I love your outdoor table, & in your environment it must feel so serene. I am lucky enough to have a separate room in my house where I give readings & Reiki. I have a card table w/ a candle, essential oils, crystals laid out, pendulum, along w/ business cards & pad & pen so the querent can take notes, also a sign in sheet so I have their email address etc.. it sounds like a lot on the table but it works fine, I have plenty of room. I also always have meditation music on low. This room is my space to where I meditate, invite my Angels in. That sounds like an incredible space! How nice to have an entire room that you can dedicate to that practice. When my oldest daughter moves out I plan to take over her room!